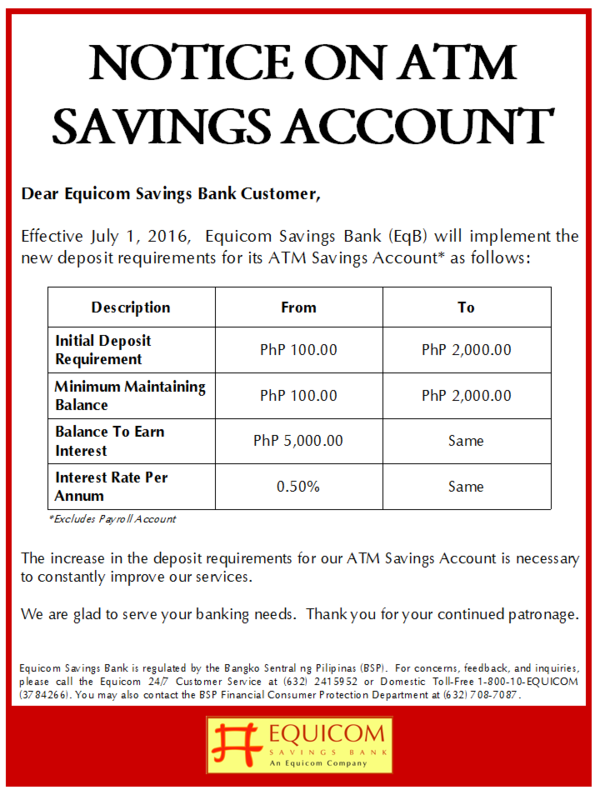 Equicom Savings Bank has announced the launch of a new deposit account designed specifically for the banking needs of professional physicians and medical practitioners that gives more benefits than the usual savings account. 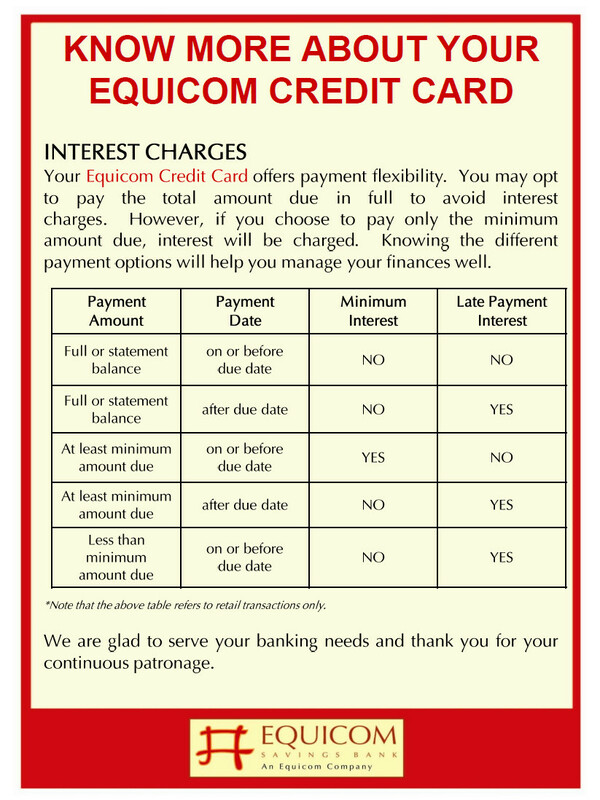 The “EqB Rx Preferred Account,” is a new deposit product that offers professionals in the medical field a choice of two types of accounts: the Rx Preferred Settlement Account or the Rx Preferred Cash Card. 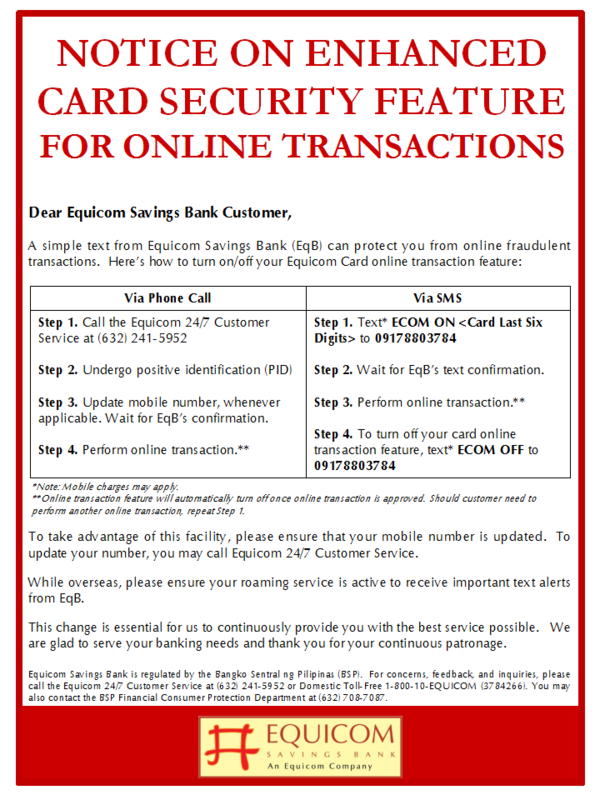 The Rx Preferred Settlement Account makes banking very convenient for the very busy medical practitioner as it incorporates 24×7 banking with ease in receiving professional fees. 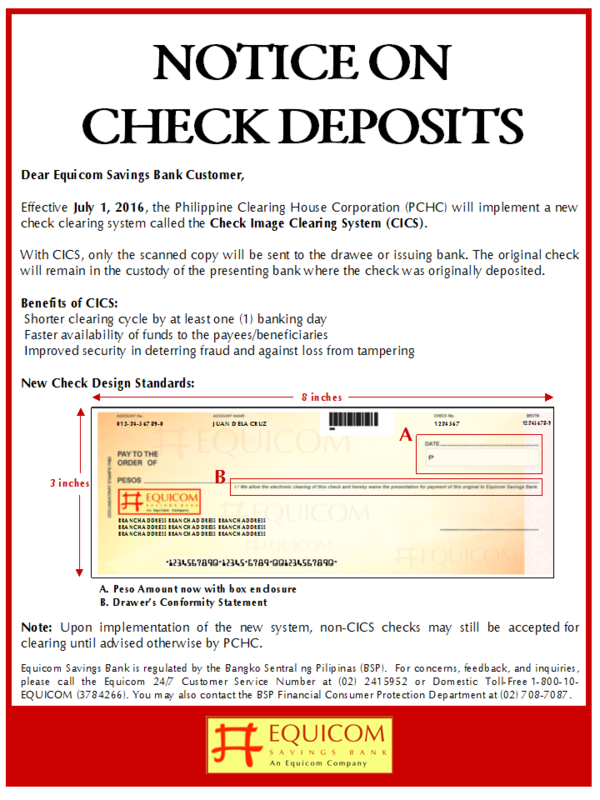 Availability of required info thru various channels make managing funds a breeze and therefore allows the professionals to focus on their core competencies. 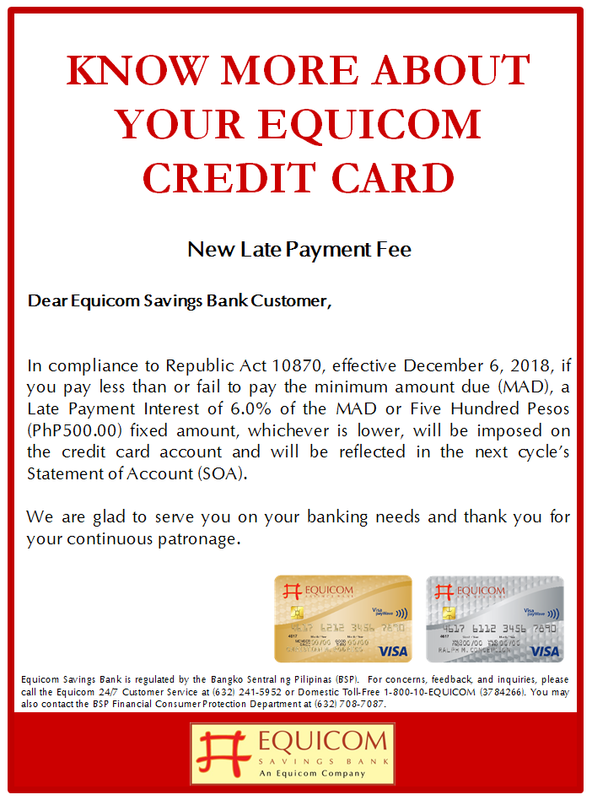 Apart from that, the Rx Preferred Account has no maintaining balance and will even earn interest of as much as 0.75% p.a. 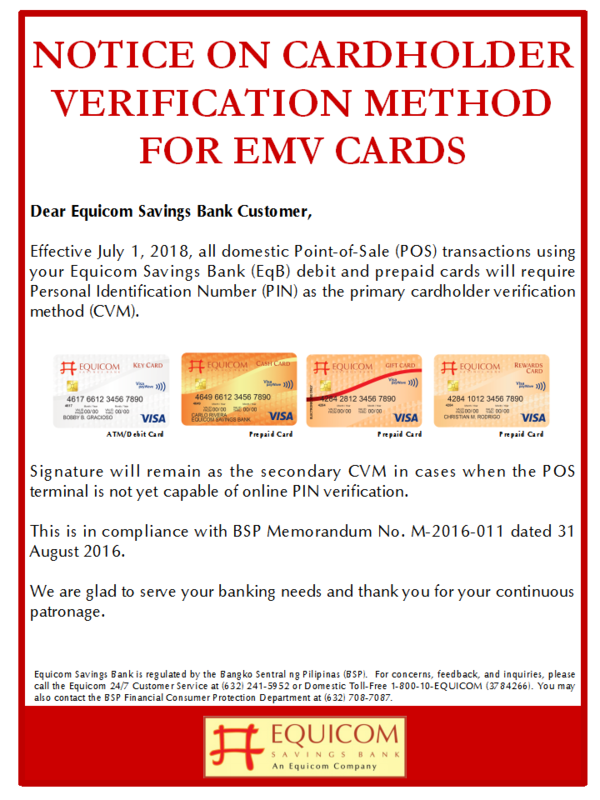 and it comes with a passbook, checkbook, and the Equicom Key Card, an ATM card that is recognized and accepted at VISA establishments worldwide. 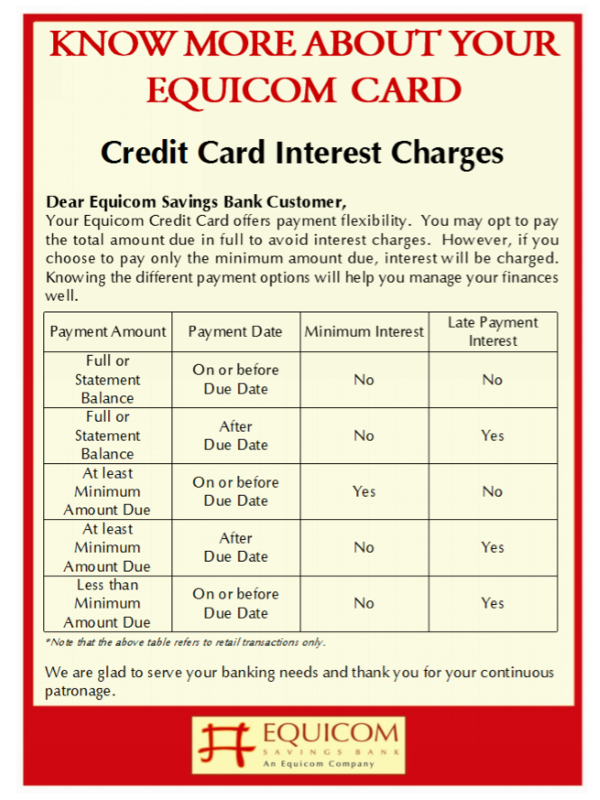 The Rx Preferred Cash Card, on the other hand, offers the exact convenience and benefits of the Rx Preferred Settlement account without the hassle of opening a bank account for the professional who is always on-the-go. 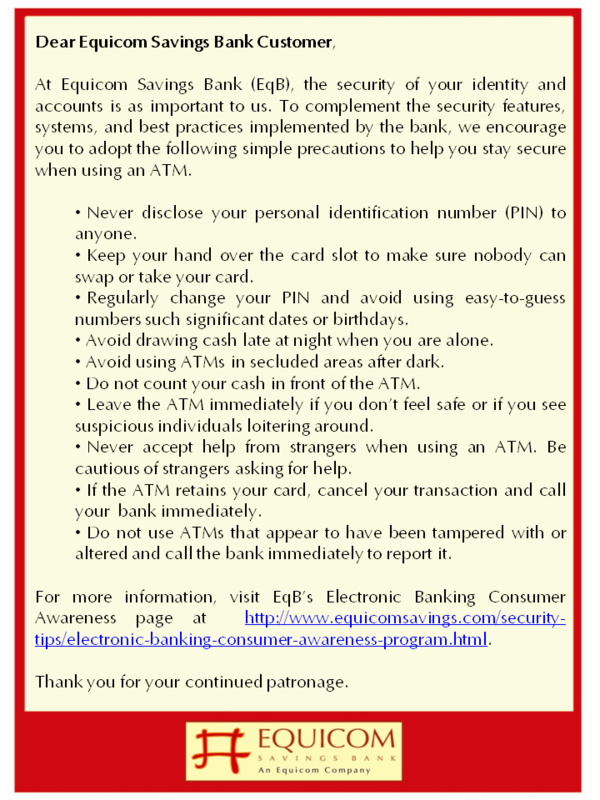 The Cash Card is also recognized and accepted at VISA establishments worldwide. 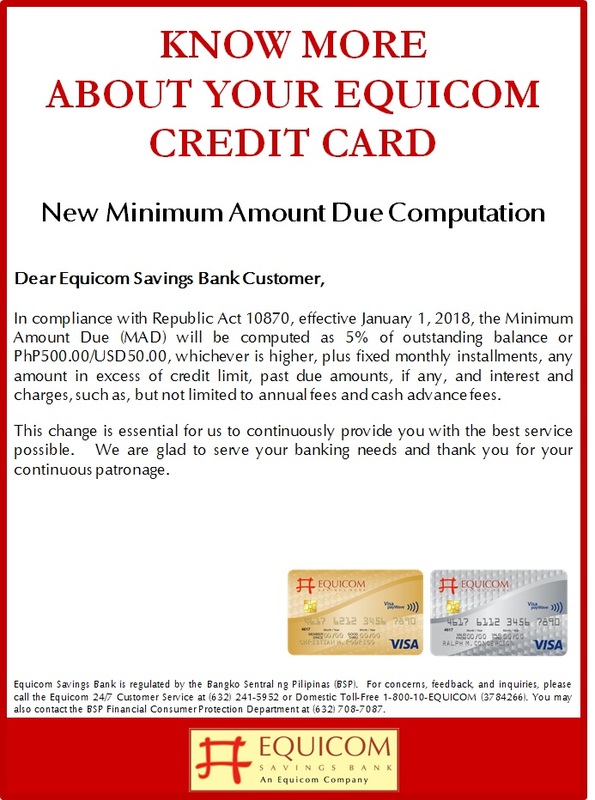 It is the latest deposit product developed and offered by Equicom Savings to address the growing needs of its depositors and clients. 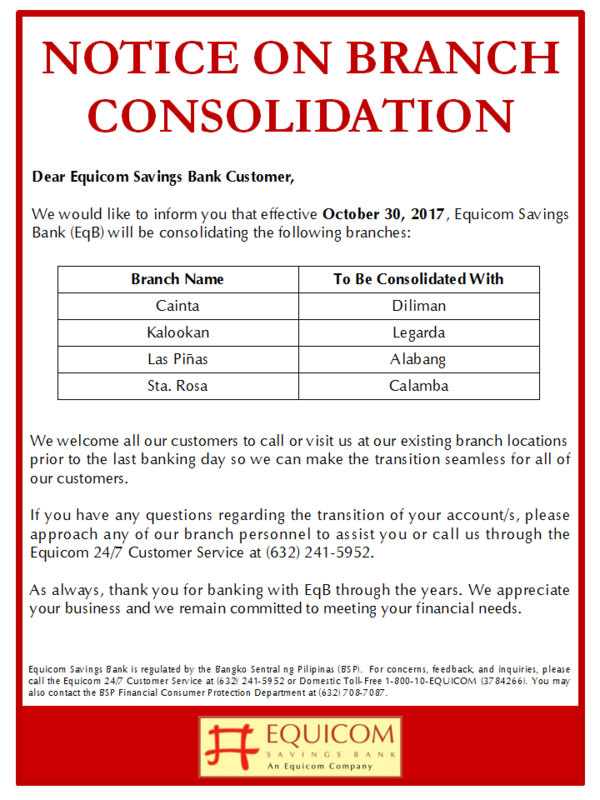 Organized two years ago as an alternative to traditional thrift banking, Equicom Savings offers a wide range of financial services that include deposit and cash management services, loans, investment products, and many others. 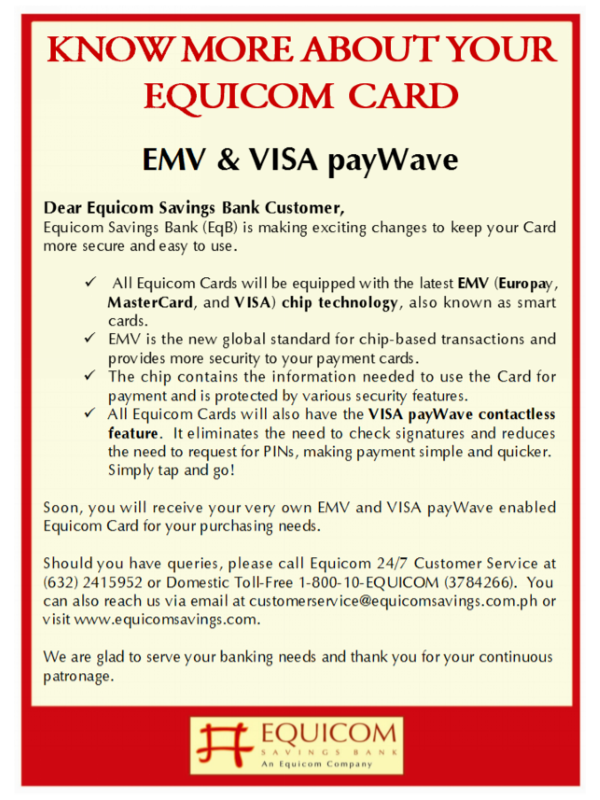 In partnership with VISA International, it also offers a host of card products such as Equicom Credit Card, Equicom Key Card, Equicom Cash Card and Equicom Gift Card. 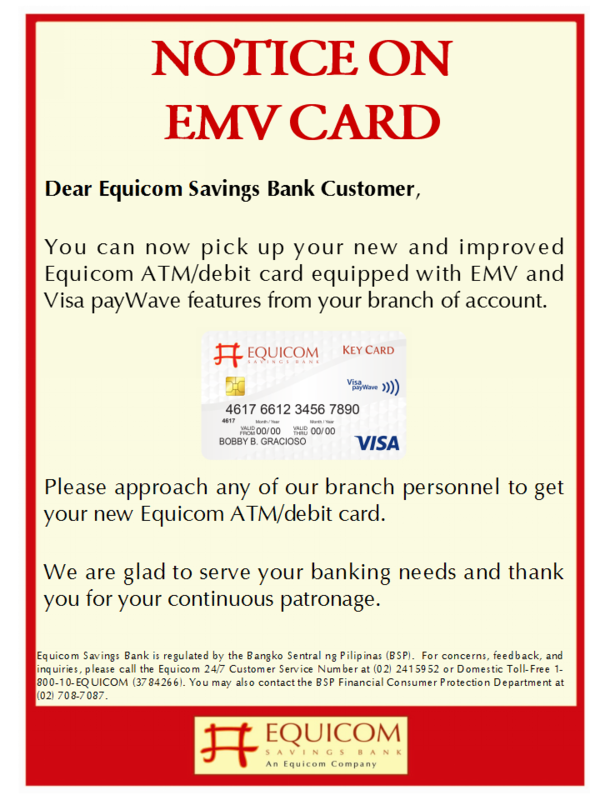 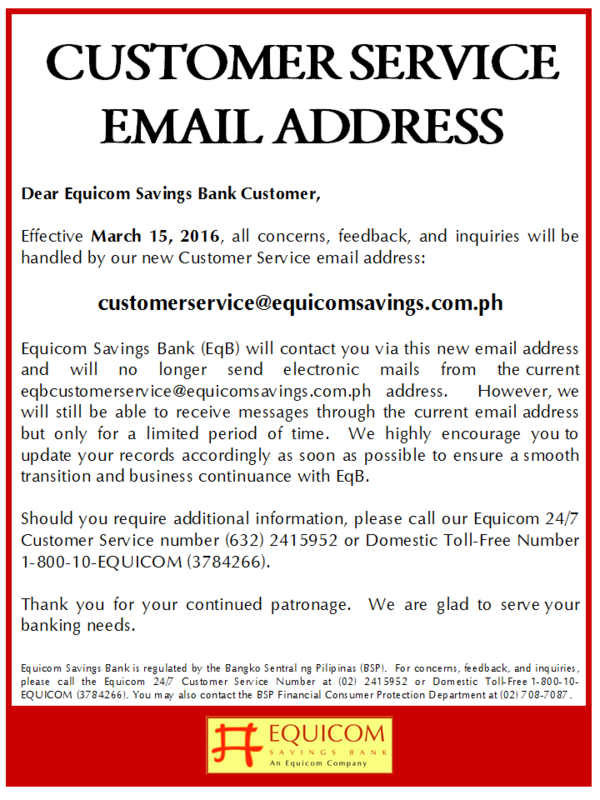 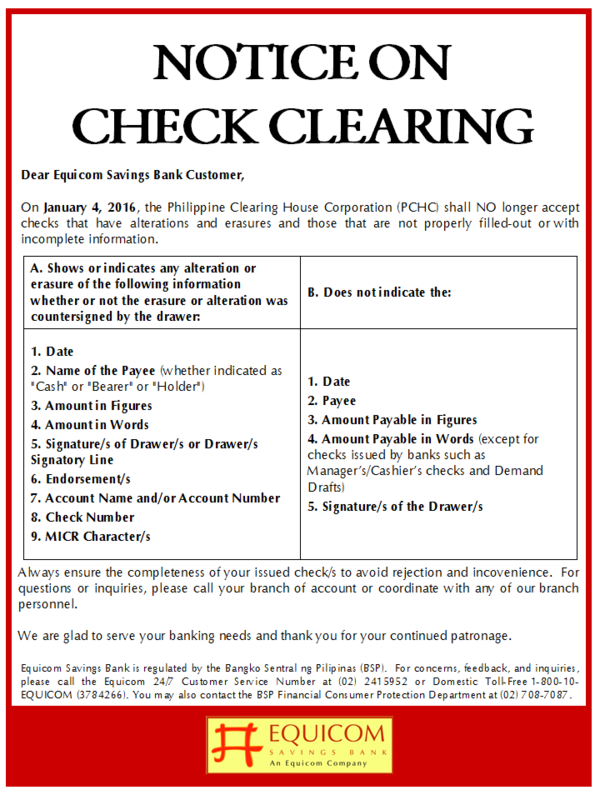 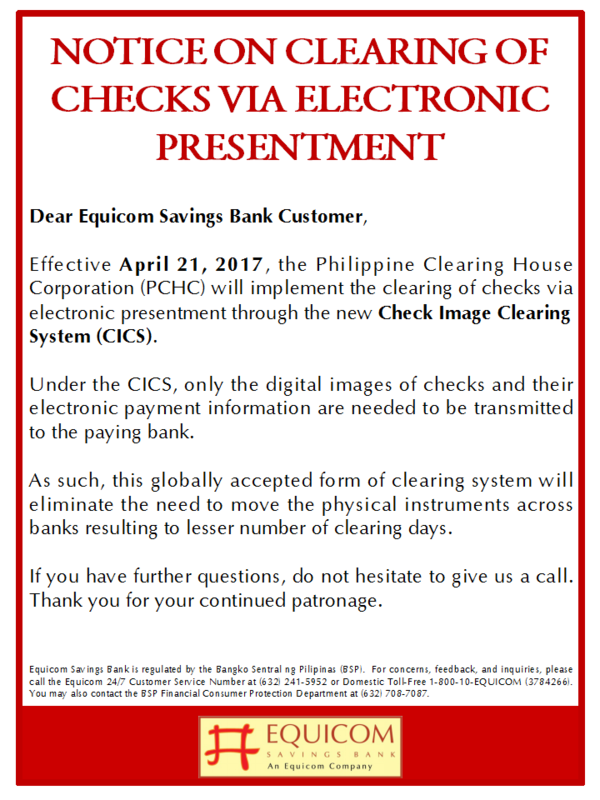 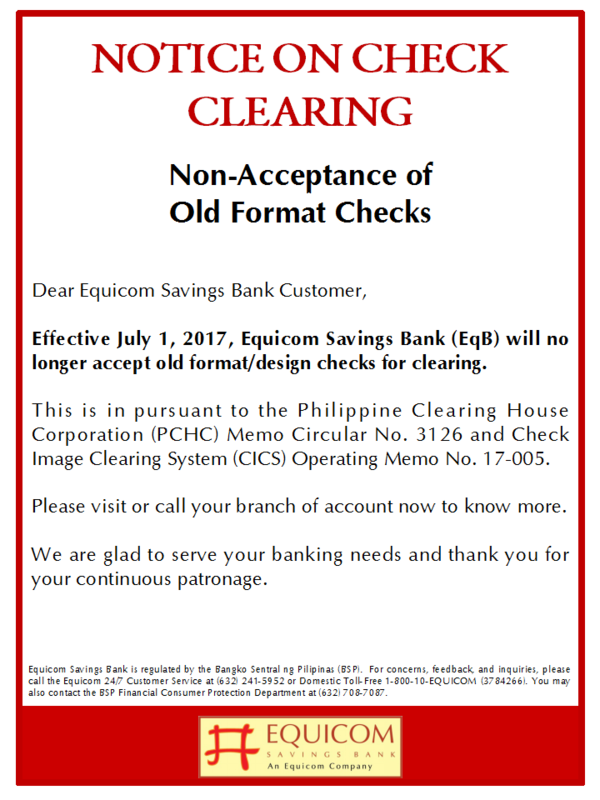 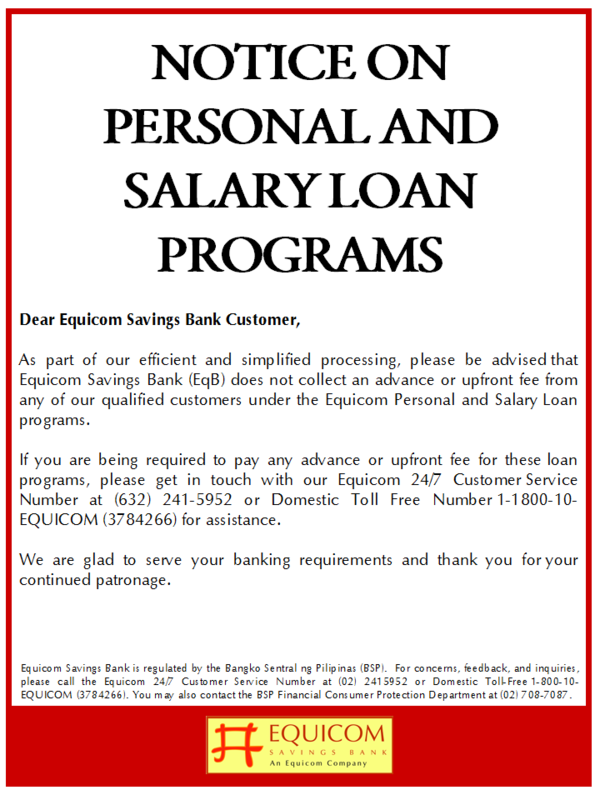 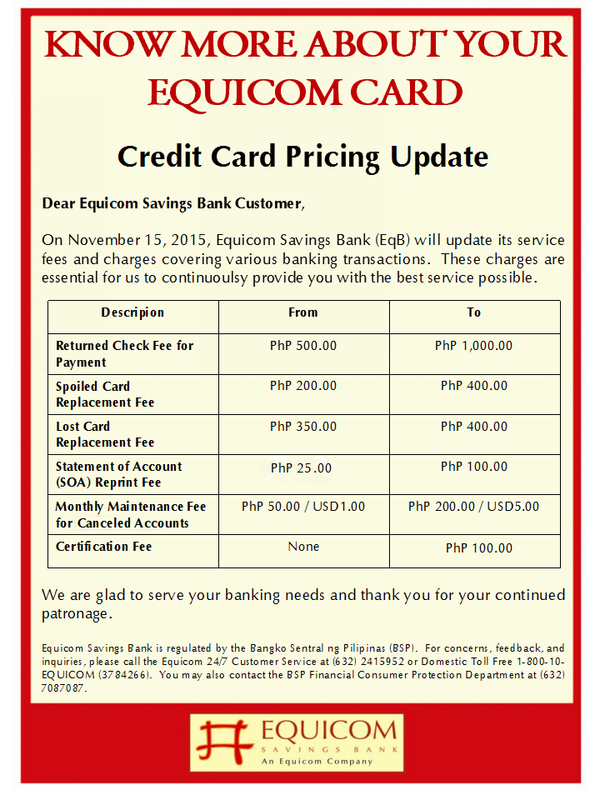 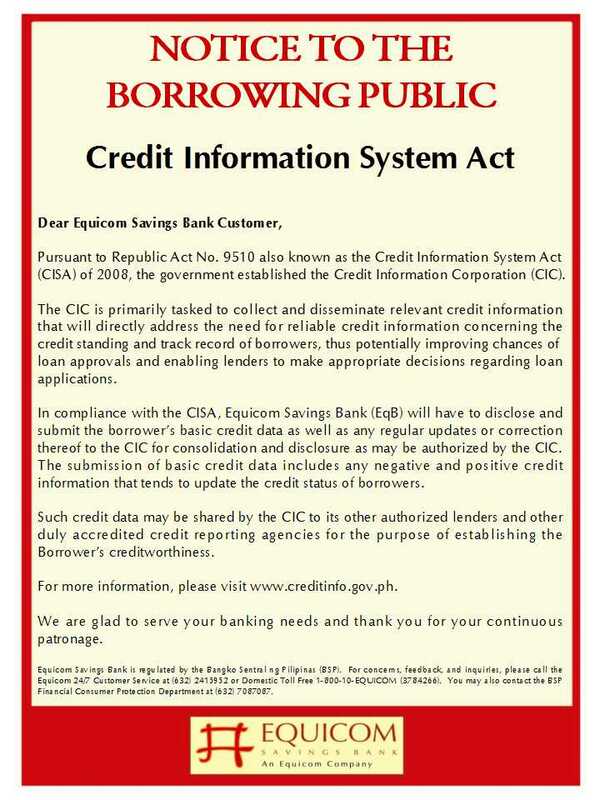 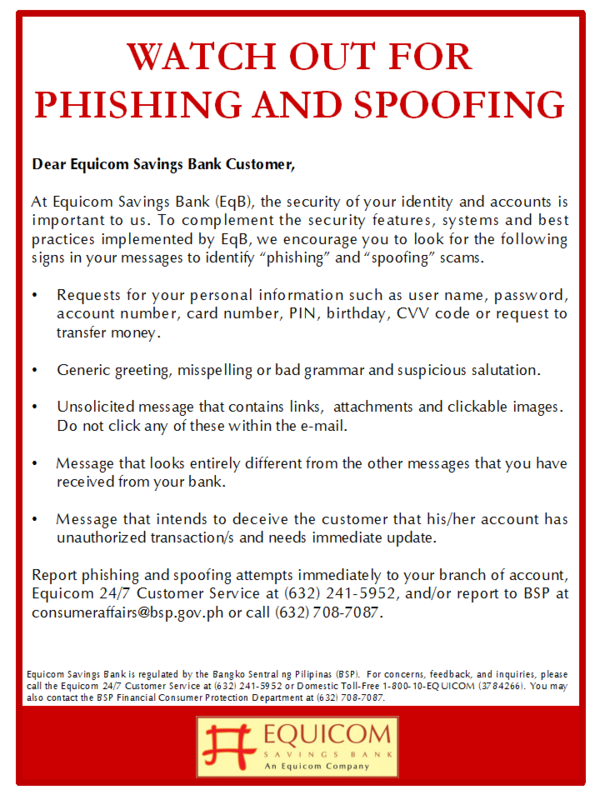 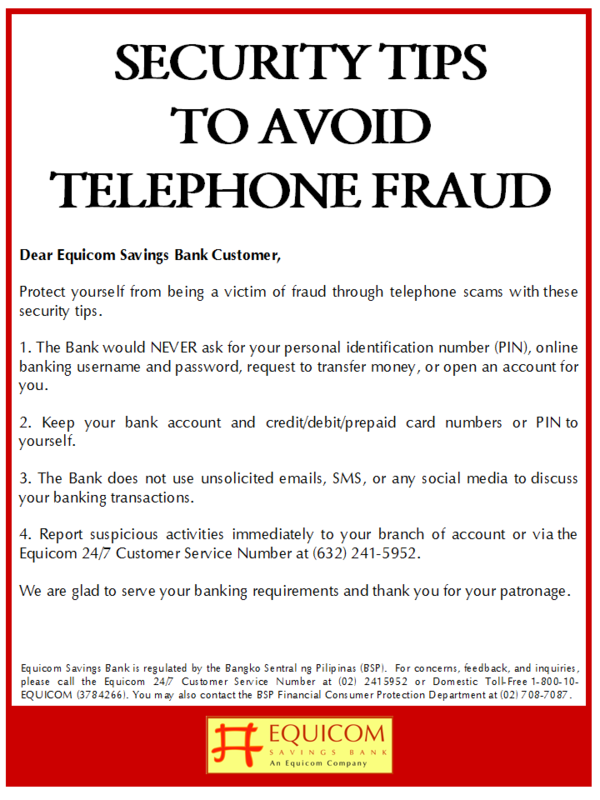 For inquiries about the EqB Rx Preferred Account, please call the 24-hour EqB hotlines at 2415952 or 1-800-10-EQUICOM (3784266) or visit the Bank’s website at www.equicomsavings.com.